Join us for a great night of music to kick off Grampians Grape Escape weekend! We’re thrilled to have Soul Chic back at Montara to entertain us with their amazing jazz and soul tunes. Wine, food, music and priceless views – don’t miss it! Tickets are $20pp and are available here. Tickets will also be available at door if not sold out in advance, but we encourage booking online to avoid disappointment. If you’re visiting the area and are looking for a designated driver for the evening, Grampians Wine Tours offers a shuttle service departing from Halls Gap and Ararat specifically for Wine Down Fridays. Visit their website to book. 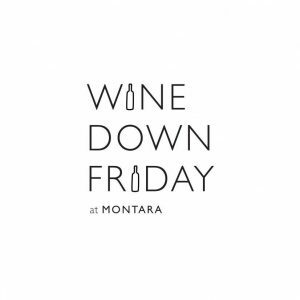 For more information about this Wine Down event, contact our winery on 5352 3868 or 5352 4798, or email cellardoor@montarawines.com.au.